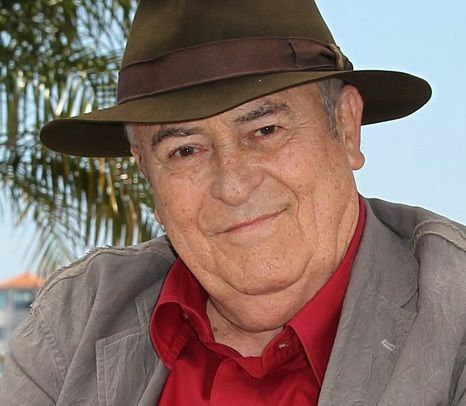 Bernardo Bertolucci, the acclaimed, and often controversial, Italian director of "The Last Emperor" and "Last Tango in Paris," died Monday, Nov. 26, 2018, at his home in Rome, according to multiple news sources. He was 77. For full obituary and coverage from Legacy.com, click here. Get email updates about Bernardo Bertolucci delivered directly to your inbox. Your family have my deepest sympathies. May the God of tender mercies comfort your soul. The first Bertolucci film I viewed was Novecento (meaning "1900") while I was living in Firenze. What a film. Still haunts me. Thank you for being such a great director. And sympathies to the family and friends. My condolences to the family on the loss of your dear beloved one. May the God of all comfort,comfort you and grant you peace now and in the days ahead. May the God of tender mercies and of all comfort, comfort and strengthen the family of Mr Bernardo Bertolucci during their time of loss. Please accept my sincere condolences. Sincere condolences to the family for your loss. May God provide the needed support from family and friends during your time of bereavement.